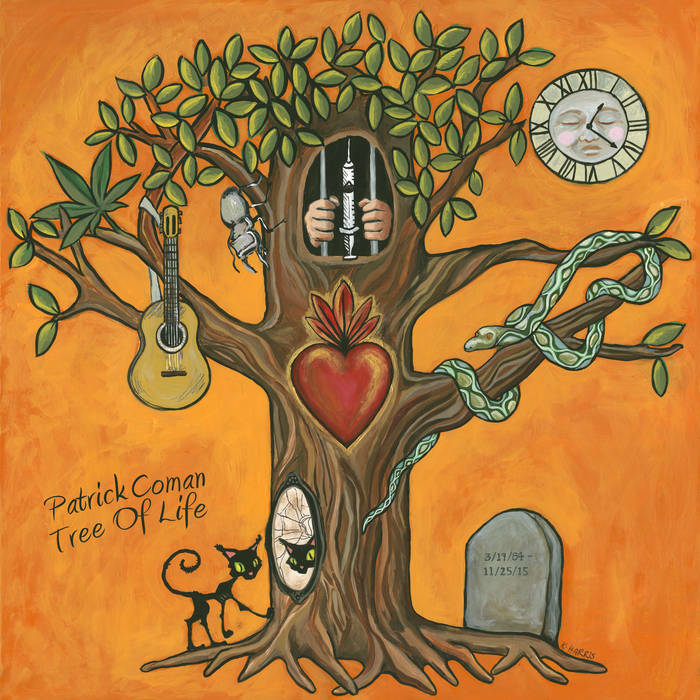 Patrick Coman begins his new album, “Tree of Life,” on a pirate ship in the fog at midnight (possibly with Tom Waits as his first mate). At least that’s how opening track “Heartbeat” feels, with boot heels stomping on warped planks, rattling chains and a fatal loneliness. The song’s vibe is hypnotic, but Coman doesn’t stay in it long. A fixture in the Boston Americana scene, the singer-songwriter has no fear of sonic wandering, and “Tree of Life” is proof.